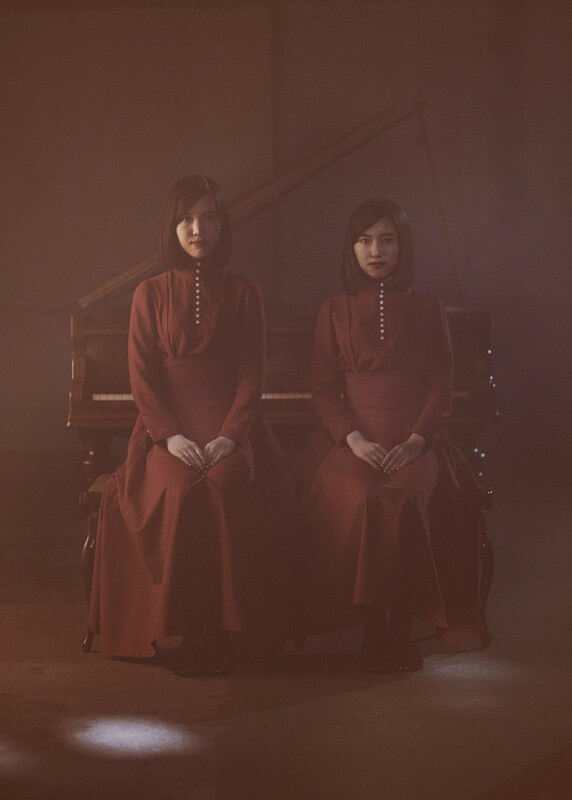 Piano-playing duo Kitri have announced that they will be making their major debut with Nippon Columbia’s BETTER DAYS label. Their first release under this new contract – an EP titled “Primo” – will be released next week on January 23rd, though it is already available in its entirety via digital distribution services. Kitri is composed of a pair of sisters, Mona and Hina, whom play the piano together in many of their songs. Mona additionally handles songwriting, composition, and is the duo’s main vocalist, while Hina is in charge of the guitar, percussion, and choral vocals. 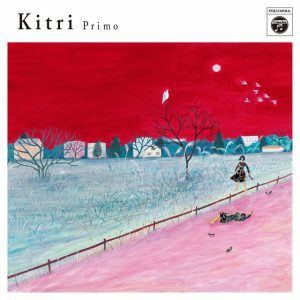 “Primo” will be produced by multi-instrumentalist and composer Ohashi Trio, and also feature contributions from other musicians such as Akai Kutsu’s Junpei Kamiya – who serves as Ohashi Trio’s support drummer – and METAFIVE’s Tomohiko Gondo. To coincide with the EP’s release, the pair have also uploaded the music video for its lead track “Rashin Dori” to their YouTube channel. You’ll find this PV, as well as the cover and track list for “Primo” right after the jump.